Welcome To Kim's College of Tae Kwon Do! NOW ENROLLING - TRIAL CLASS AVAILABLE ~ Visit us for more information! INSCRIBIENDO AHORA - CLASE DE PRUEBA DISPONIBLE ~ Visítanos para más información! 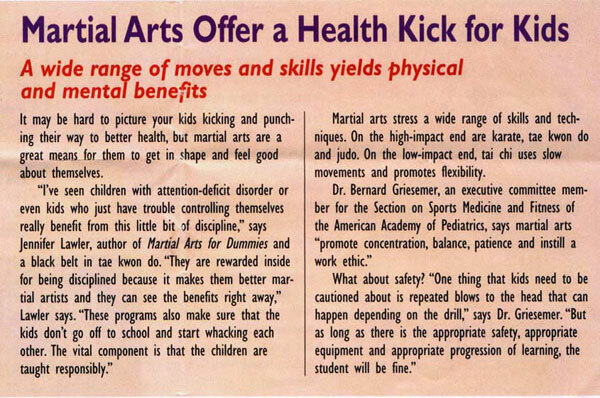 Publication of Grandmaster Kim and Kim's College of Tae Kwon Do as it appeared in The Dallas Morning News.